Here you’ll find our specialist T-Shirt suppliers. 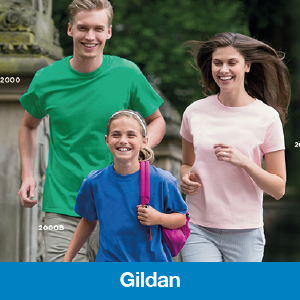 Almost all our major apparel suppliers also carry a range of t-shirts, click here for the major catalogues. Keya is becoming of one the fastest growing t-shirt brands in the Promotional Industry. Gildian is recognised world wide for its reliability and standards. Anvil is known for its fashion edge to the promotional market.